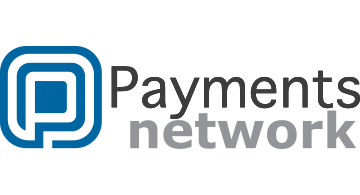 The PaymentsNetwork acts as a Strategic Partner to enable growth. We are an industry resource focussed purely on the global Payments & FinTech industry. We help members grow their business, enabling them to connect with prospects, partners and suppliers.